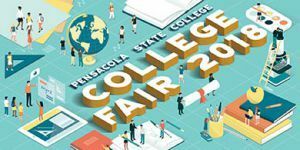 Pensacola State College is teaming up with the school districts of Escambia and Santa Rosa counties to host College Fair 2018 on Sept. 9, 10 and 11 at three PSC campuses. Escambia County and Santa Rosa county high school juniors, seniors and their parents are invited to meet representatives to ask questions about admissions requirements, financial aid, scholarships, academic programs, student life and housing. Pensacola State students also are invited to learn more about transfer opportunities and requirements. South Santa Rosa County Schools: 4-5:30 p.m. Sunday, Sept. 9, PSC South Santa Rosa Center, Building 51. 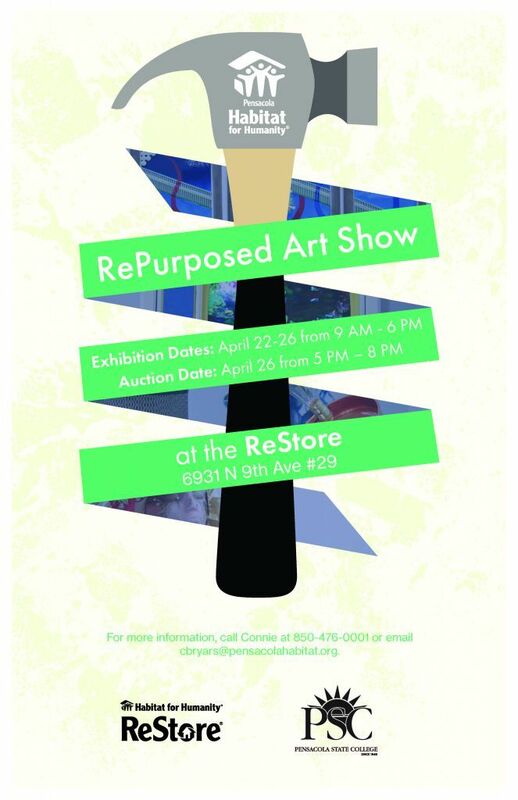 The center is located at 5075 Gulf Breeze Pkwy., Gulf Breeze. 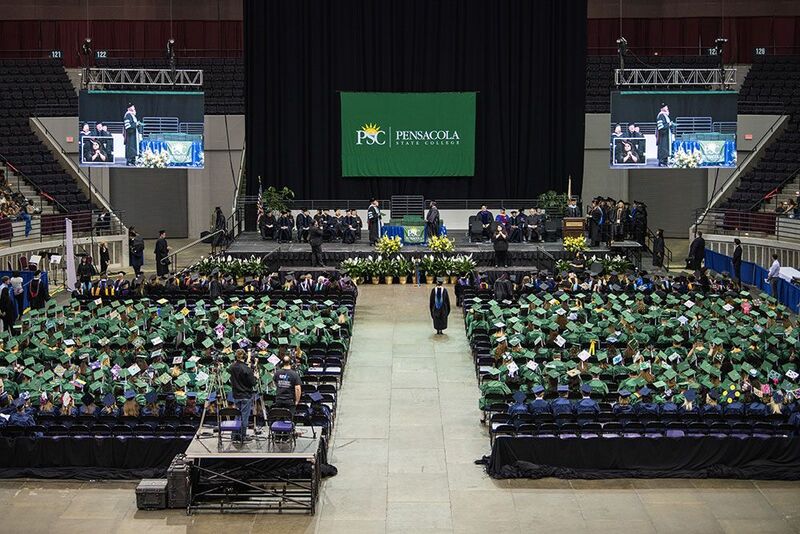 Escambia County Schools:6-7:30 p.m. Monday, Sept. 10, PSC campus, Building 3, Hartsell Arena. The Pensacola campus is at 1000 College Blvd. North Santa Rosa County Schools:6-8 p.m. Tuesday, Sept. 11, PSC Milton campus, Building 4000, L.I.F.E. Fitness Center. The campus is at 5988 Highway 90. Representatives from nearly 60 public and private colleges and universities from all the United States are expected at the event. Some of the participants include the U.S. Military Academy at West Point, Sewanee: The University of the South, Florida State University, University of Florida, University of Alabama, Auburn University, Louisiana State University, Eckerd College, Mississippi State University and Samford University. For more information, visit www.pensacolastate.edu/community/college-fair/.